…It took me a long time to actually believe that statement. I thought it was selfish or somehow ‘wrong” to put myself first. And honestly, there are still days I struggle and find it challenging. But I’ve noticed those are the days I’m allowing my old beliefs and stories to take center stage. And instead of looking inward for intuitive and reliable guidance, I’m looking outward for permission and acceptance. In the following 10-minute video, I share 3 necessary tools (tips) I’ve learned and use in my own life today. These three practices have helped me to continually stay teachable and open to what my unique blueprint for inner balance really is, and how it can change daily. Because as I am learning, what you need and what I need for balance doesn’t always look the same. We all come into this world with a slightly different constitution and energy. To honor who we truly are and to allow ourselves to create the conditions in our lives to flourish and thrive is one of the greatest gifts we can give to ourselves — and the world. The three teachings here are inspired by the yogic principles of balanced relationship (yamas), beginning with the relationship we have with ourselves. I hope you find this meaningful and helpful. If so, please share with someone you know could be served with these tools as well. P..S. please share your comments. I would love to hear from you! If you’d like to schedule a free 30 minute coaching consult, you can do so by clicking the yellow button. I’d love to connect with you. 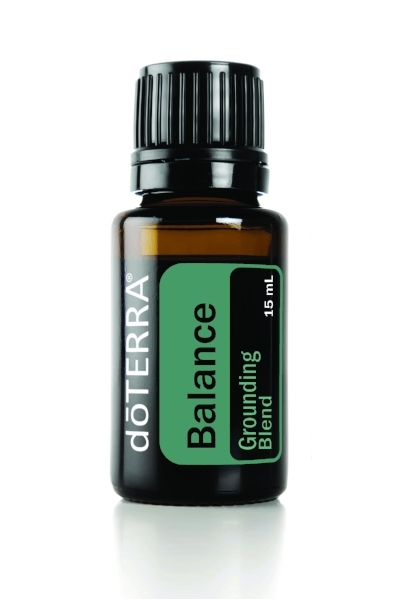 Balance is the essential oil of grounding. It is a beautiful blend of black spruce, blue tansy and frankincense. I use this and many other oils regularly for meditation and deep sleep. If you’re interested in learning more about oils as lifestyle medicine for your daily self-care practices, please schedule a free wellness consult with me. I’d love to share and connect. You can do so by simply clicking the orange button. Thank you!